Experience the 3-day Memorial Day weekend 2019 in North Carolina, where you’ll find beach hideouts, urban escapes and mountain retreats. One of the best ways to ensure a memorable summer is to plan your kickoff to the season. Experience the 3-day Memorial Day weekend in North Carolina, where you’ll find the destination that matches whatever scene you’re looking for – beach hideouts, urban escapes or mountain retreats. Indulge all your senses in Wilmington and its island beaches. 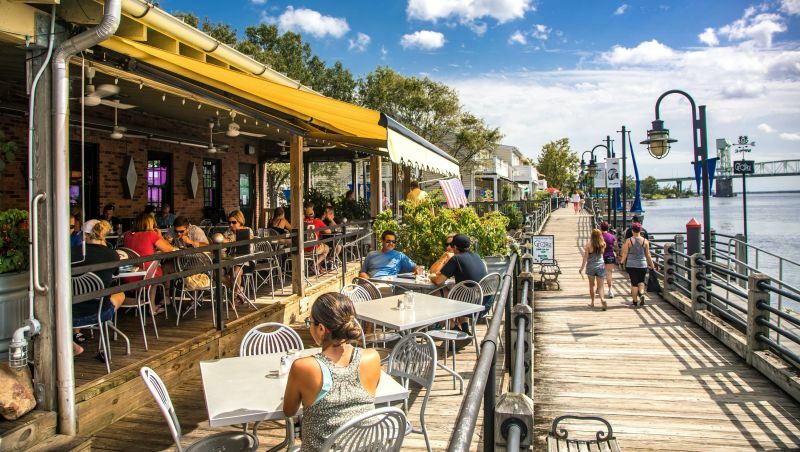 Downtown is an experience all its own, from the streets lined with restaurants, bars and shops, to the scenic Riverwalk where you can catch boat tours along the Cape Fear River. Among the many places you'll want to eat are The George on the Riverwalk, for incomparable views; Fork N Cork, a small dining spot that’s big on taste; and Caprice Bistro, a perfect date night choice. Plus, at any moment, you can take a 20- to 30-minute drive to one of the three nearby beaches: Wrightsville Beach, Carolina Beach, Kure Beach – or stay at the beach and make the reverse trip to the city. Winston-Salem celebrates its past while still keeping its eyes on the future. Come for a Memorial Day weekend that feels like you’ve gone back in time by strolling the streets of Old Salem. From tasting Moravian sweet cakes at Winkler Bakery to touring its historically preserved buildings, you’ll get a feel for the history that makes a weekend getaway such a special occasion. 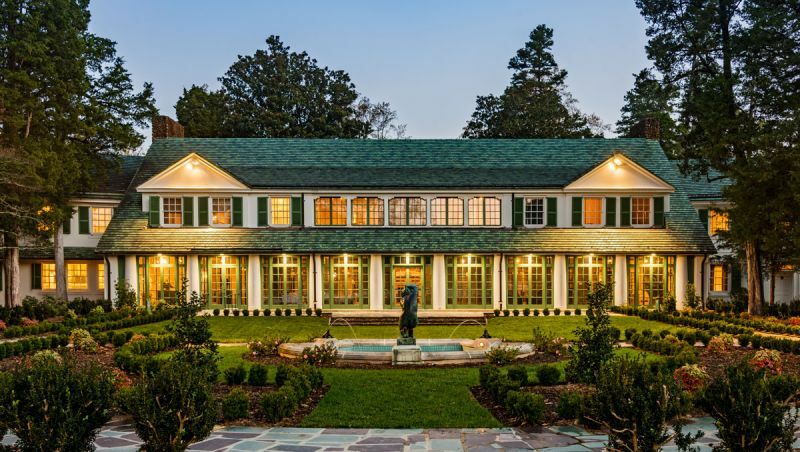 Or take advantage of the gorgeous summer weather to tour the lush gardens and grounds of the Reynolda House Museum of American Art. Then relax with a craft beer at Foothills Brewing or head to The Tavern in Old Salem for a modern take on colonial cuisine. Plan your rustic escape to the neighboring mountain towns of Waynesville, Lake Junaluska and Maggie Valley. Consider Waynesville your hub, where you’ll find some of the most acclaimed cabins and inns, including Grandview Lodge, where outdoor adventure is at your fingertips, and The Swag, one of the most romantic destinations in the country. Because you’re visiting the Great Smoky Mountains region of our state, you must spend time exploring, whether it’s by hiking, biking or just taking in a sunset. 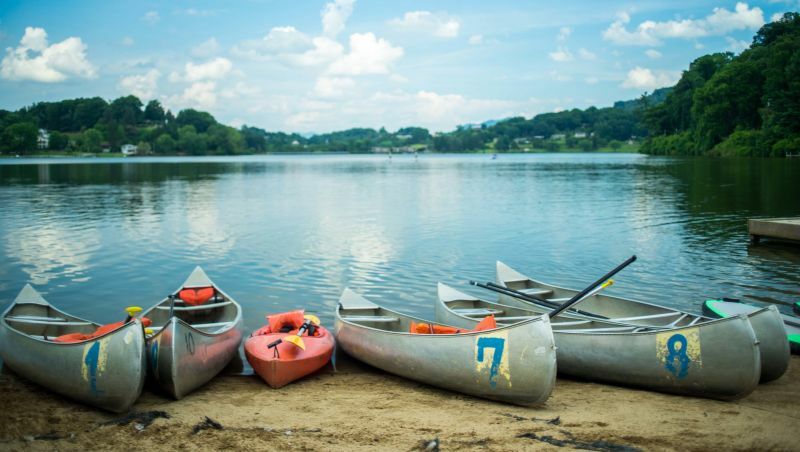 Or head over to Lake Junaluska for fun on the water with friends and family, including standup paddle boarding, fishing and guided boat tours. Make this Memorial Day historic in more ways than one by heading to Edenton, which earns the distinction of being one of “America’s Prettiest Small Towns.” Beautifully preserved historical homes tell the story of 300 years of history, while a vibrant downtown district offers modern shops and restaurants to visitors and locals alike. 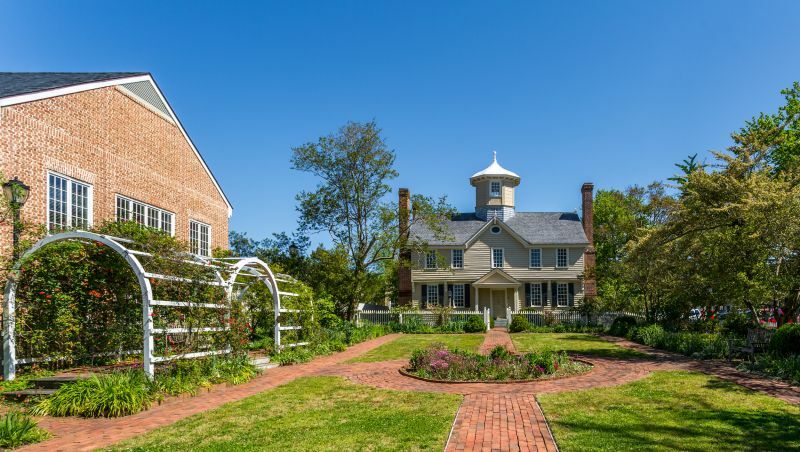 Visit the Chowan County Courthouse, built in 1767, or the 1886 Roanoke River Lighthouse that overlooks Edenton Bay. When hunger strikes, make sure to stop by Nothing Fancy Café and Market, where you can enjoy Southern cooking made from scratch and peruse local crafts and collectibles. Or go for upscale classic American fare at 309 Bistro. 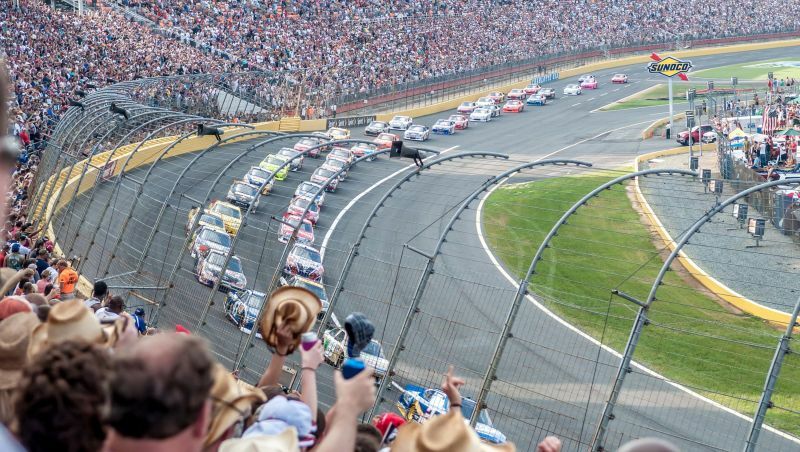 It’s lights, cameras, action for your long holiday weekend in Charlotte. The city’s vibrant downtown, known as Uptown, will be bustling with activity at the always-popular EpiCentre entertainment complex, the chic Romare Bearden Park, and the many trendy restaurants and hotels throughout. Spend time at one of the more than 20 craft breweries in the area, including in the eclectic neighborhoods of NoDa and South End. That is, of course, when you aren’t soaking up the sun and playing on the water at Lake Norman, just 20 minutes north of Uptown. Or head 15 minutes in the other direction to Carowinds, one of the top amusement parks in the South and home to Carolina Harbor, the largest water park in the state. 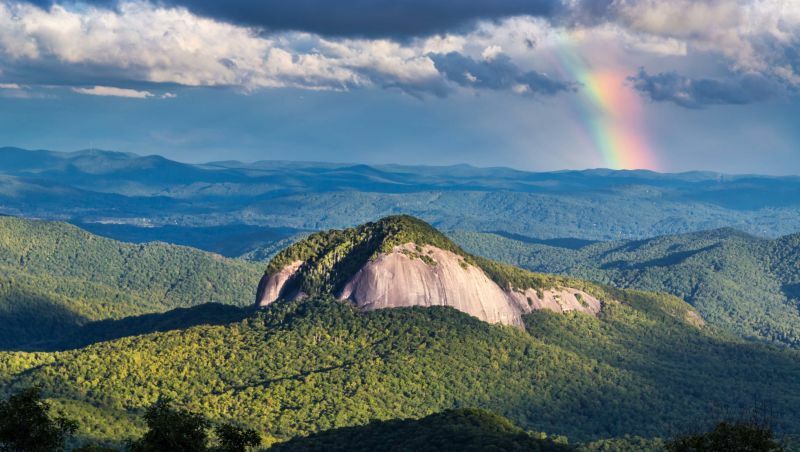 Snuggled into the Blue Ridge Mountains, cozy Brevard and its surrounding natural areas offer more than enough activity for a long holiday weekend. Take to the outdoors in Pisgah National Forest where you can hike to Looking Glass Rock. These and other nearby parks offer kayaking, rock climbing, mountain biking and more. Or hit downtown for shopping and restaurants. Try local favorite Oskar Blues to enjoy a Dale’s Pale Ale on the outdoor patio or opt for a burger or taco from its on-site food truck. Whether it’s a culinary adventure or an outdoor one, Brevard is serving up tons of Memorial Day weekend fun this summer.